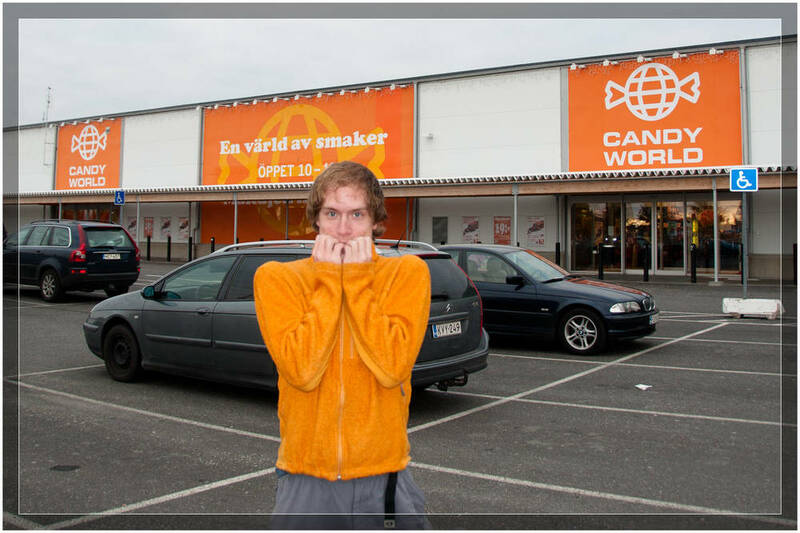 From the first time I arrived in Sweden and saw they had a gigantic candy warehouse beside a big Ikea store, I knew I would be in for an interesting stay. Sweden is a country that like rules, cheese, licorice, fancy cup holders in their cars, and "Days of the Year." I present you with a couple of "Days" for your consideration. After an extended period of Cinnamon bun withdrawal after traveling in Asia, it was only minutes after arriving in Trollhättan, Sweden that I found out about Kanelbullens Dag. 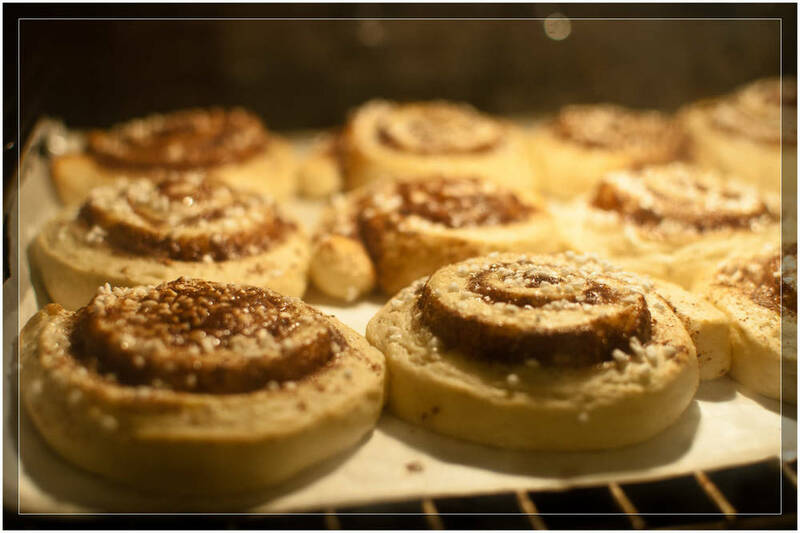 This wonderful "National Cinnamon Bun Day" was created by the Home Baking Council in 1999 to be celebrated every October 4th. Unfortunately for me, this day was the day AFTER I got my feet on the ground here in Sweden. So I celebrated myself by making my own, with heavy cinnamon action! Good news is that September 13th has been set aside for making the public more aware of chlamydia, offering free tests, and trying to promote condom use with these humorous animated videos. Unlike the cinnamon buns, I'm not partaking in the chlamydia day, but I do love the videos they put together for this awareness site. You can see my favorite one by clicking below (safe for work). So which day is your favorite?